TEAR-AID is the durable, flexible, airtight, watertight, puncture-resistant, industrial-strength patch that protects against abrasion, moisture, saltwater, UV sunlight and extreme temperatures. This particular see thru patch can repair ALL fabrics but vinyl. The patch wont pulled off when stretched. It is an instant adhesion with no messy liquids to apply. You can easily cut to any size with scissors, no sewing is needed. It wont even discolor over time or turn gummy in high heat. 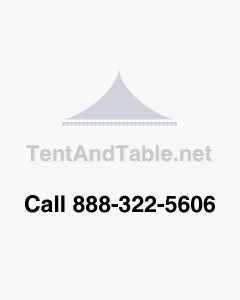 PLEASE NOTE: Our tents are made of vinyl!